Under a new legislation, Japanese cryptocurrency exchanges will be required to provide personal information on clients suspected of tax fraud. In an effort to prevent tax evasion on income from digital assets, Japan is looking to enact measures that would force cryptocurrency traders to ‘tell on’ their clients. According to The Mainichi, the government of Japan is seeking to empower the National Tax Agency (NTA) to demand crypto exchanges to provide information on traders and investors who have been suspected of evasion. Japan remains one of the leaders in the global cryptosphere, with the Japanese yen accounting for around 60% of Bitcoin (BTC). Last year, more than 300 individuals declared minimum earnings of 100 million yen from crypto investments and tradings. However, the NTA believes that number to be too low, and an indication of widespread tax evasion in the sector. According to government sources, a significant number of individuals failed to disclose their profits from cryptocurrency transfers and activities after the historic bull run at the end of last year. Under the current law cryptocurrency exchanges can voluntarily provide information regarding their clients to the NTA. Such information includes names, activity log, individual identification numbers, and wallet addresses. However, under the new legislation NTA will be able to demand this information in cases related to suspected tax evasion. The NTA would also be allowed to demand details on bank accounts opened under false names. The tax authority will be able to request such information only if there is sufficient evidence the particular individual failed to disclose at least 50% of their income and has earned at least ten million yen from crypto-related activities. In addition, businesses and platforms will be able to appeal such requests. The measures are part of a new crypto tax reform set to be published in the upcoming fiscal year, between April 1, 2019 and March 31, 2020, and implemented sometime later in 2020. According to Japanese law, individuals that make at least 200,000 yen per year must declare their income regardless of its origin. 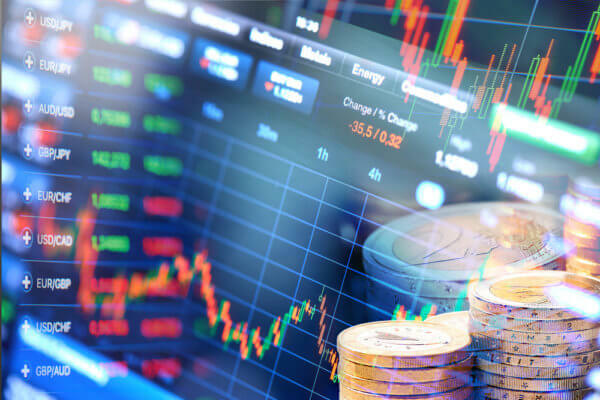 Cryptocurrency trading and investing are categorized under the miscellaneous income category. Back in April, the Japanese market watchdog called for stricter regulations on cryptocurrencies and digital assets trading and investment.